Most supermarket wine aisles are populated with mundane, mass production wines. The sparklers are no exception. 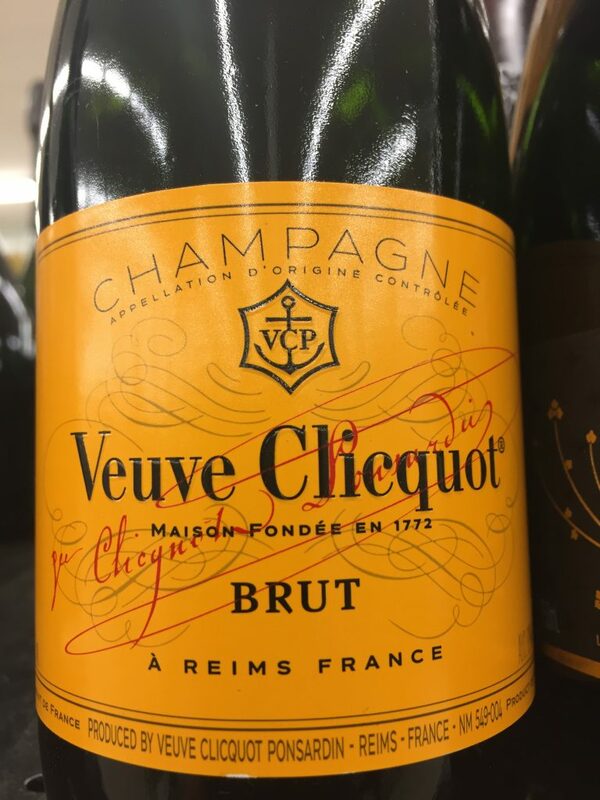 At Stockton’s Smart Foods where most sparklers are domestic, I noticed various definitions on their labels: Sparkling Wine, Mèthode Traditionelle, Brut, and Mèthode Champenoisse. 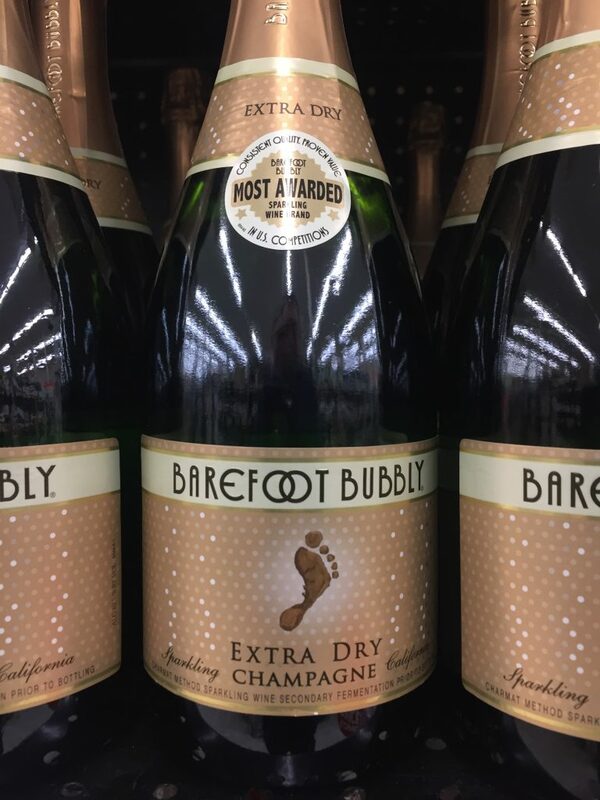 Two of the cheapest, Gallo’s Barefoot ($8.99) and Korbel ($10.99) shamelessly announced themselves as Champagne. Isn’t Champagne a proprietary trademark? Shouldn’t it be reserved solely for sparklers from the Champagne region of France? Indeed, Champagne was the granddaddy of all wine trademarks. 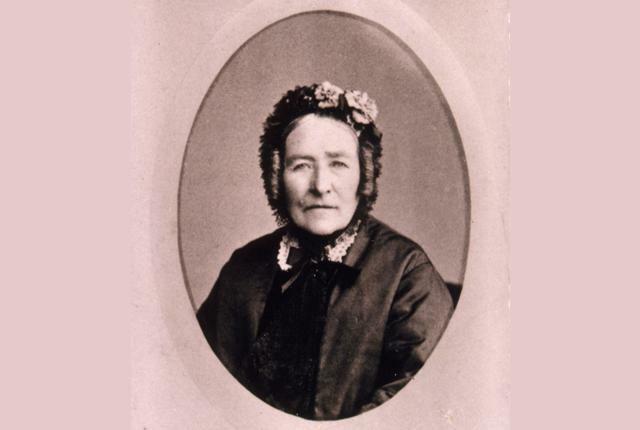 The story begins in the 1870s when Louise Pommery came up with Brut, a dry champagne. Previously champagne had been a sweet drink. Brut was a huge hit around the world, leading to the rise of numerous copycats. 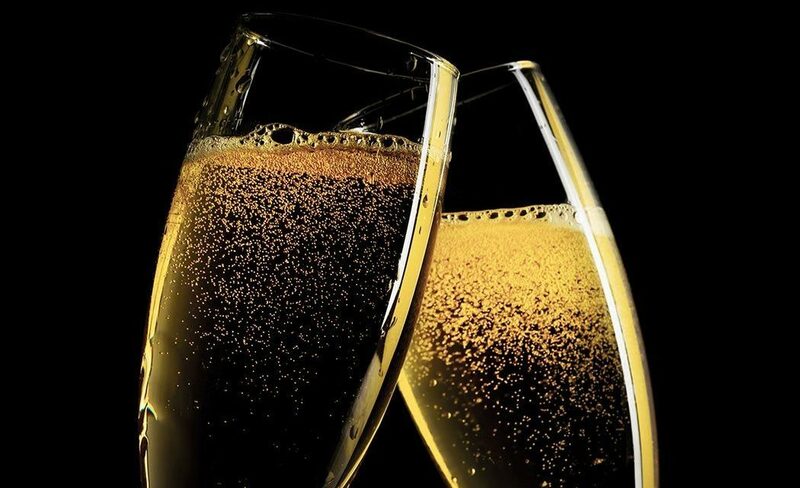 This caused the French government to give Champagne its first protection in 1891, in the so called Treaty of Madrid, an international agreement on trademarks. 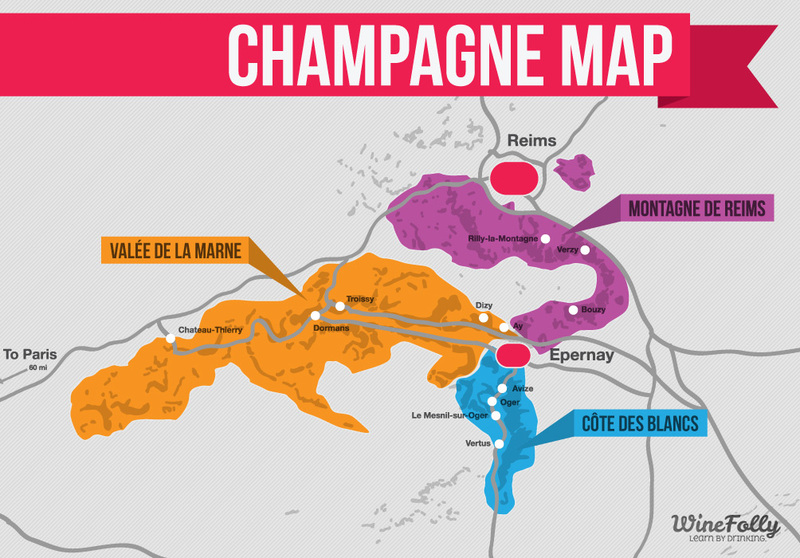 Only those sparkling wines made in the Champagne region were to be designated as such. The exact borders of the region however, were not well defined. In 1908 this was further clarified: Only vineyards of the Marne and Aisne could use the word Champagne. Champagne was now a designated AOC (Appellation d’Origine Contrôlée). The move contributed to the infamous Champagne riots in the area, mostly by those left out. Tons of valuable bubbly were destroyed. The riots ultimately had no impact. The AOC system thus introduced took hold not only in France but spread all over the world, albeit with different names. 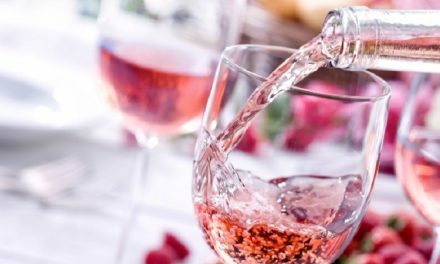 Today we live in a wine world that is a quilt of countless appellations. 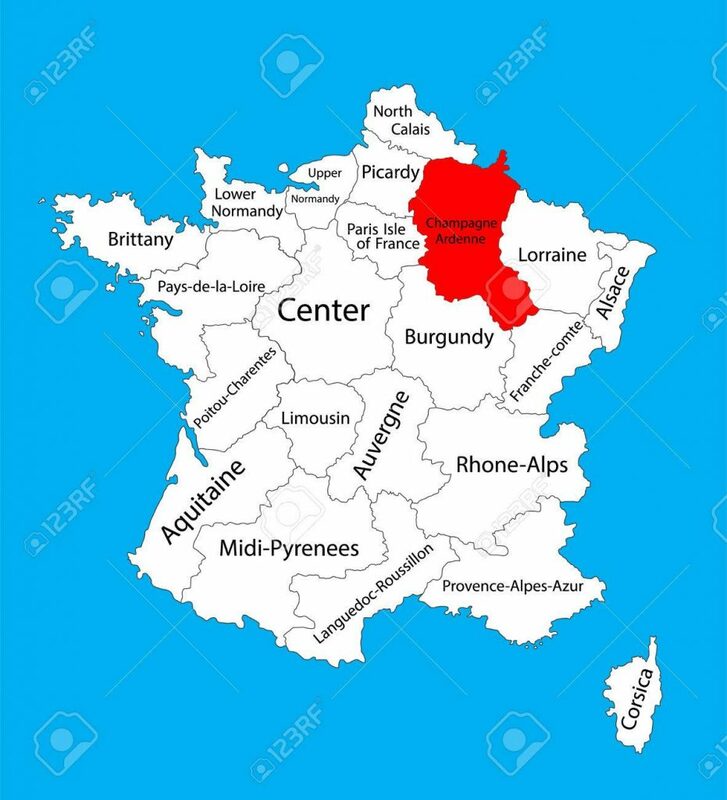 We think of these as geographically distinct areas delineating specific wines. But make no mistake about it, appellations are nothing but trademarks. Once so designated, winemakers from other regions cannot place the appellation name on their labels. Champagne was the first modern appellation. The 1891 Treaty of Madrid that preceded the AOC designation gave the label some measure of international protection. Yet, there were numerous countries around the world that did not sign the Madrid treaty. The French tried to rectify this problem in 1919. At the end of World War I, they put more muscle into the trademark by including a clause about the exclusivity of Champagne in the Treaty of Versailles. Imagine that. The peace pact that settled a world-wide conflagration, one with major historic consequences such as the creation of the modern Middle-East and more so, the subsequent World War II, had some verbage dealing with Champagne. It was a tiny clause and the signers of Versailles, including President Woodrow Wilson of the United States, agreed to it. 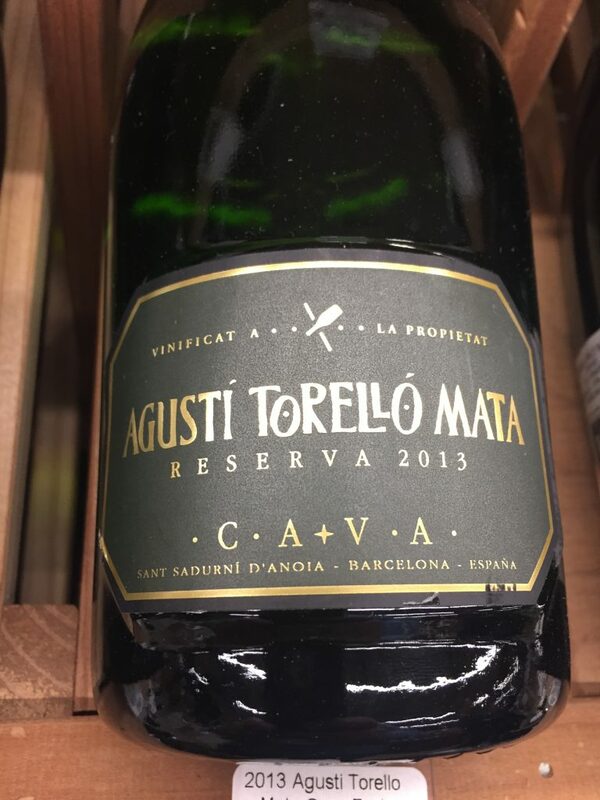 A new world of sparkling wine was now cemented. Those who made sparklers outside Champagne had to use other names. 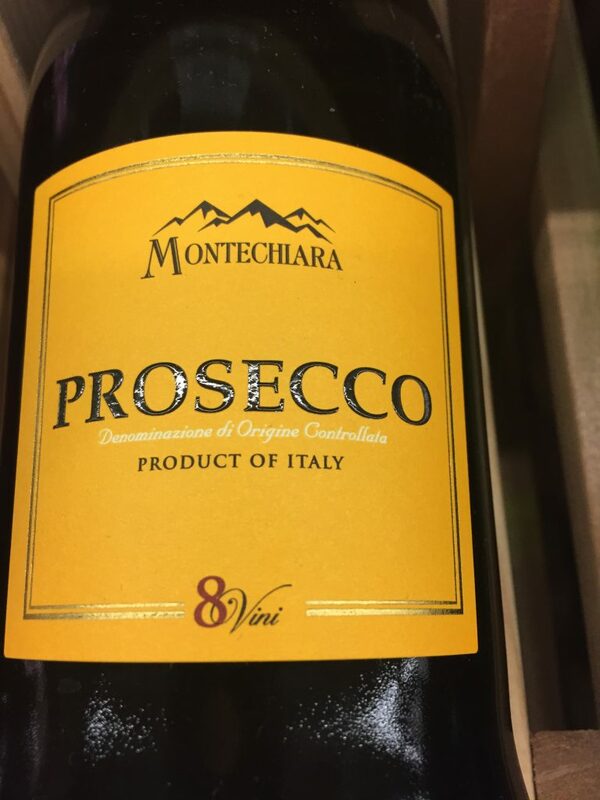 In Italy they call it Prosecco, in Spain Cava, in the Loire Crémant, and in many other regions of the world, simply Sparkling Wine. 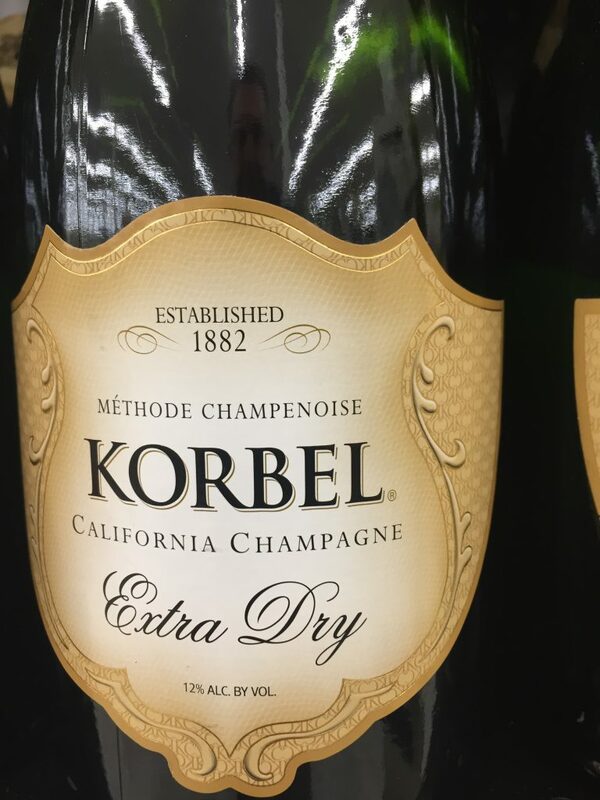 So how do American producers Barefoot and Korbel get away with the word Champagne in their label? This has to do with another detail of history that you probably learned in high school and promptly forgot. In the U.S., international treaties do not take hold until they’re ratified by the Senate. 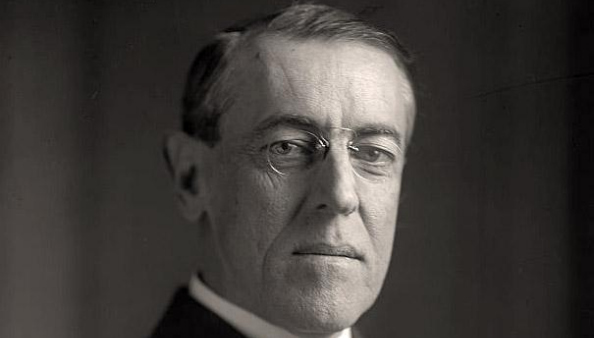 In the aftermath of World War I President Wilson faced an antagonistic Senate. 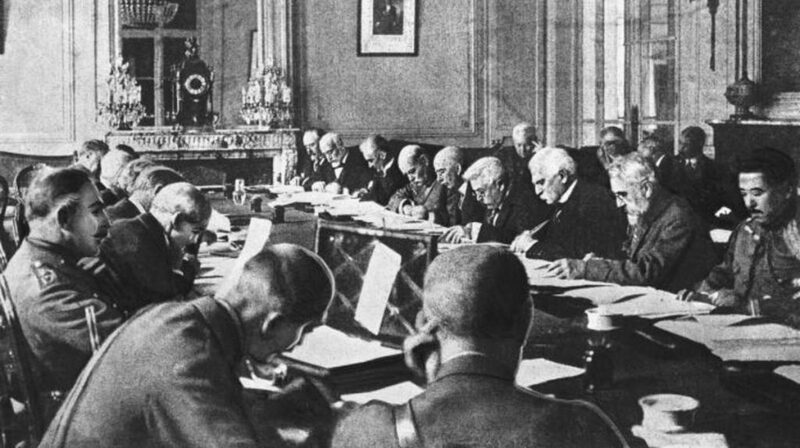 The Treaty of Versailles was never ratified by the U.S. Senate. So the Champagne clause does not technically apply in the U.S. But then, why does the word not appear in all U.S. sparklers? Some American sparkling wine houses are actually satellites of French Champagne makers. 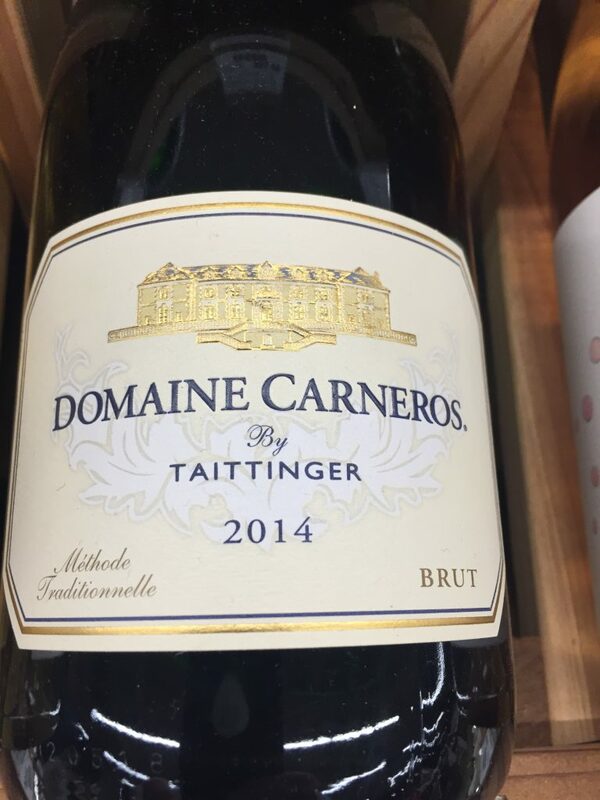 Examples include Domaine Chandon (Moët & Chandon), Domaine Carneros (Taittinger), and Mumm. You can see why they would not use the word “Champagne” for sparklers they produce in Napa. Their labels usually announce Mèthode Traditionelle, Mèthode Champenoisse or simply Brut. Others avoid the word out of respect for what has now become a world-wide tradition. It is interesting that only those in the bottom of the barrel (pun intended) have chosen to take exception and use the impotent Treaty of Versailles to their advantage by designating their mundane drink with a luxury label.